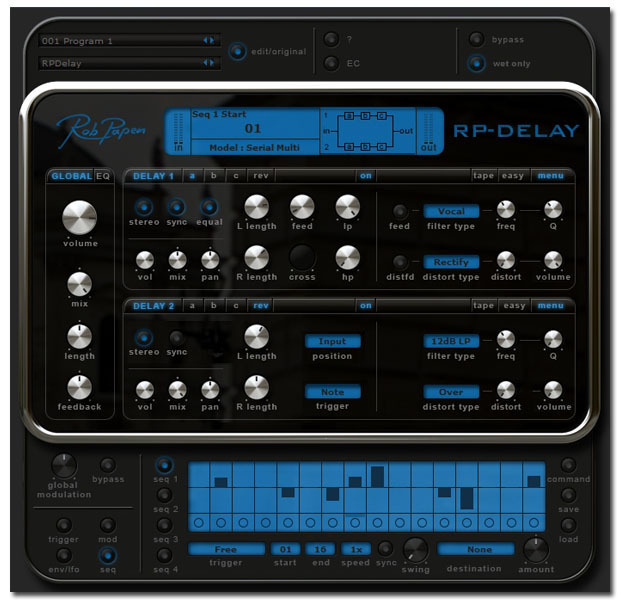 RP-Delay, Software Delay/Echo from Rob Papen. 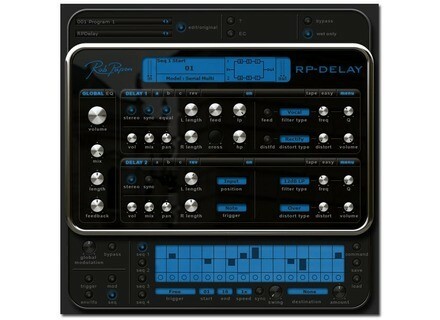 After last year's RP-Verb, Rob Papen leaked a picture of his new project RP-Delay software effect. No more details at the moment but we'll keep you posted! Peterson iStroboSoft Summer NAMM Sale Peterson Tuners has temporarily reduced its pricing on their iPhone application, iStroboSoft. Ueberschall C.R.U.N.K: Southern Storm Ueberschall released C.R.U.N.K. : Southern Storm, which includes 24 Construction Kits providing 3.4 GB of Crunk & Dirty-South action. SonicProjects OP-X Hardware Controller Mario Jurisch from Synth-Project announced that he has started his next project, a controller for the Sonicprojects OP-X.